When considering a facelift, you might feel like your options are limited. A full facelift is going to give you all of the results that you want, right? Not necessarily. Some patients can achieve the results that they would hope for with a mini facelift rather than a full facelift. But what is the difference between the two? This is what you should know. The procedure can take a couple of hours depending on your individual needs. This is a good procedure for patients who are unhappy with their neck and jaw line area, including jowls and facial sagging. A full facelift is more involved than a mini facelift, including cost, procedure time, and recovery time. The results however, are more long-lasting and can give you bigger results than you would get from a mini facelift. Not as invasive as a full facelift, mini facelifts are a shorter procedure that have a quicker recovery time. This is because they are much less aggressive when compared to a full facelift. 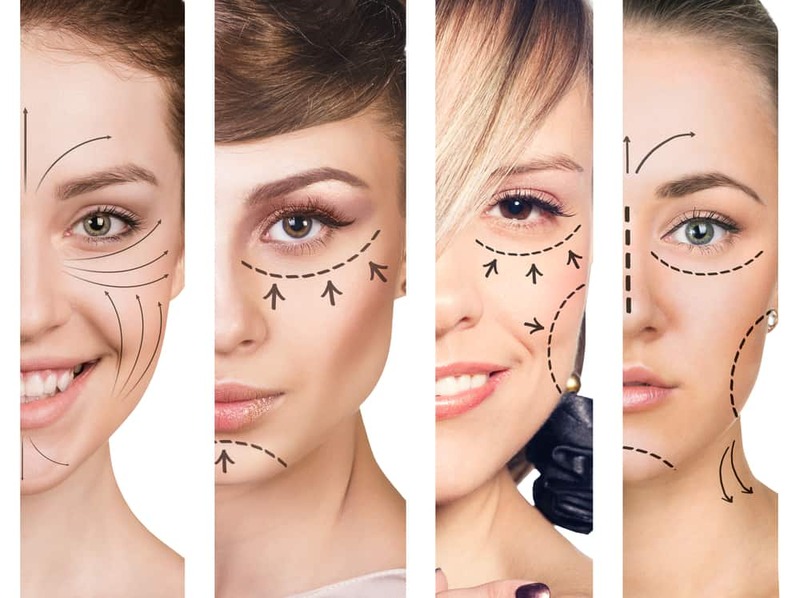 There is also less scarring with a mini facelift, though if you are seeing an experienced surgeon like Dr. Pirani, there will be minimal scars with a full facelift as well. While it might seem like mini facelifts are the better option between the two procedures, they are not ideal for everyone. Before you settle on one facelift over another, you have to remember that you might not be a candidate for that type of facelift. Both are surgical procedures, but they serve different purposes and might not be ideal for you. Mini facelifts are usually used for patients under the age of 50. Once you have hit your late 30’s to early 40’s, the signs of mild sagging will begin to appear around the mid-face region. In order to combat these initial signs, a mini facelift would be a great idea. At this age, most patients have not developed a lot of skin laxity that causes the saggy, loose skin. For patients who are older than 50, a full facelift is usually the way to go. The skin naturally loses laxity over time, which will mean that there is more excess or saggy skin to deal with. Jowls will also naturally be more prominent at this age. Age aside, the laxity of your skin is an individual concern, meaning it varies from person to person. Your doctor will be able to help you find the right path. If you are ready to make the decision between a mini and a full facelift, it is time to give Dr. Pirani a call. At your consultation, he will review your needs and the current state of your skin and help guide you toward the best choice for you.